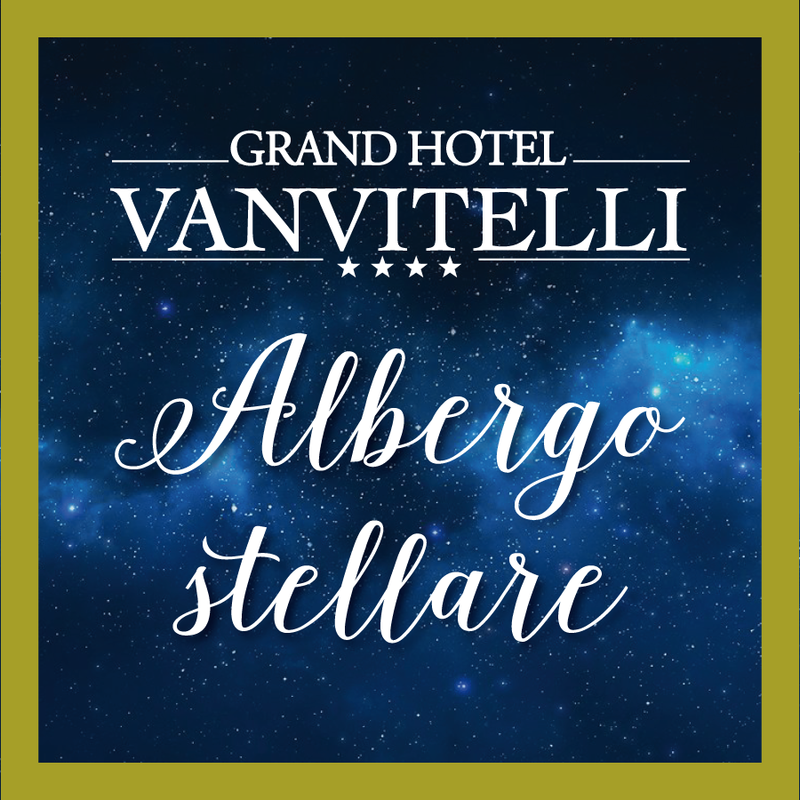 While the worldwide success of Star Wars rages in every corner of the globe, the elegance of Grand Hotel Vanvitelli shines in the special mention of Checkin, the oversight online magazine. What is the connection to the most famous saga in movie history? What is the mystery? The Grand Hotel Vanvitelli, including only eight hotels in the world.